Weddings are one of those events in our life that we want to be perfect no matter what, but doing so is not as easy as it sounds. It’s no secret to most of us just how much planning, coordination, and effort is needed to pull off the event to utter perfection. There’s the catering, the menu, the decoration, the wedding venue, the sound system, and all those little details that need to come together in order to turn your ideal wedding into a reality. The Wedding Oak Room has hosted several weddings since its inception, and throughout these years, we have never once gotten over our excitement and the glee in hosting wedding events. In fact, our years of experience has just all the more ignited our passion for managing this special event. If you consider weddings special, we do too. That is why we go to great lengths to provide you a versatile and superior customer service that embodies everything you need for your very special day. Here at The Valley Oak Room, we consider weddings to be sacred events that need to be savored and thoroughly enjoyed. It is, after all, an embodiment of the love between two individuals that deeply cherish each other. However, with the whirlwind of concerns that need to be taken care of, most couples end up getting anxious and flustered instead. We won’t let that happen to you. The Valley Oak Room will take care of all your needs in the wedding hall and beyond. Our seasoned wedding coordinators and all-inclusive wedding packages will ensure that everything will go on without a hitch and that you will only experience overwhelming joy on that sacred day. As a premier wedding venue, we offer you a priceless atmosphere and rich elegance that perfectly fits with your own unique wedding theme. 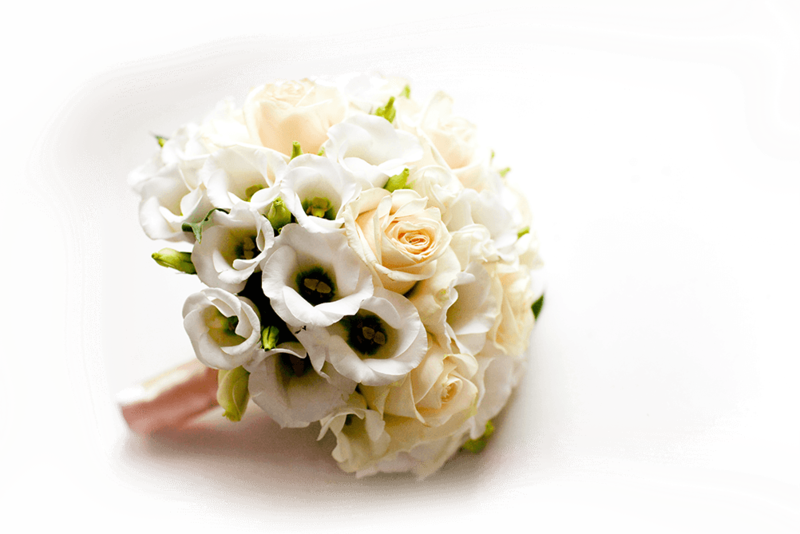 On your most special day, let The Valley Oak Room take care of you. We understand that your wedding venue will always have a special place in your memory so we will transform our wedding hall with your wishes in mind. Some of the wedding amenities we offer include, large and luxurious head table, drapings, elegant arches, theme set-up, chocolate fountains, customized wedding cakes, state of the art lighting and sound system, off-site and on-site photography and video, bridal suite, stylish round tables, in house-florists, wifi access, security, and after event clean-up. Spacious complimentary parking space is also available including a starlight dance floor. How to Get Started on Planning Your Wedding? A stellar wedding does not mean expensive service. When planning your wedding, set up a budget in order to ensure that you won’t be worrying about costs right after your special day. The Valley Oak room offers affordable wedding services without compromising the quality of our services. Most of the time, the wedding venue, and the reception area are the same since it’s most efficient and cost-effective. However, if you plan on doing it at your church or some other place, The Valley Oak Room will gladly meet your requirements and plan accordingly. In order to execute the perfect wedding, you should consider what types of additional services you require aside from our basic wedding package. If you want some ice sculptures or a professional DJ at your wedding venue, talk with our wedding specialists and we’ll plan with you. In order to start creating the wedding of your dreams, coordinate with The Valley Oak Room today and let us start planning. Here are some things you ought to consider.